People can see into the future; lives and deaths are predetermined at birth; magic, especially women’s magic, plays an important role. To give one’s life for one’s child, one’s lover, one’s friend or one’s god, is the highest honour. Suffering and death are an inescapable part of life, especially for women. And the “world-to-come” is inextricably part of the whole. This story of love in all its many forms, but especially love for one’s children, pulls at your very core. The constraints and philosophies Hoffman’s heroines live by are rare in today’s world. I’ve been using alcohol inks for over a year now, and have enjoyed experimenting with this vibrant medium. I loved looking through this book and finding new techniques and ideas. 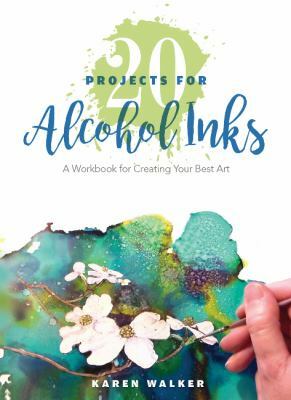 Filled with 20 easy-to-follow projects, as well as extra pictures for further inspiration, this book will certainly ignite your creativity! 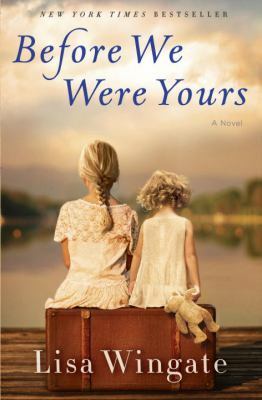 This is the story of twelve year old Rill Foss and her valiant struggle to protect her four siblings after they were forcibly taken from their river boat home. Her bravery and determination will keep you wanting to know how it will end. There are only a few books I’ve mourned after finishing. Where I want to savour every word on the page as I get closer and closer to the end. This beautiful book by Ayelet brings together themes of home and belonging, with history of both her family and her culture. I can honestly say I devoured this book, and will go back to it again and again to get lost in Ayelet’s words. This beautiful book dives into one of the most intimate, but also universal experiences a person goes through. 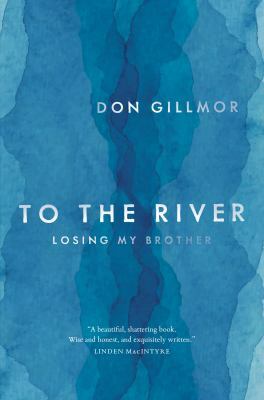 After the death of his brother Don Gillmor needed answers. He wanted to understand what would have caused him to take his own life. 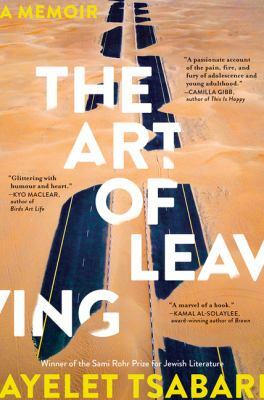 Suicide has been called the a silent epidemic among both young and old men, and this beautiful memoir is both an ode to a loved one and an exploration of what leads some people into a darkness they can’t come back from. This collection of short stories is set in Vancouver’s Downtown Eastside. While the stories are at times heart-breaking, Christie brings magic, dignity and beauty to the characters portrayed. He also avoids didactic or condescending delivery considering some of the sensitive topics addressed. 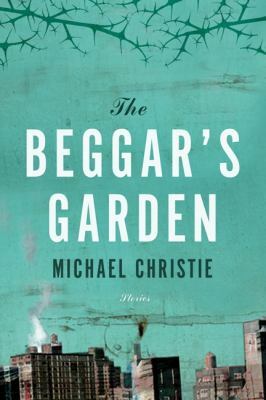 The Beggar’s Garden was an impressive debut, as it won the City of Vancouver Book Award and was long-listed for the Giller Prize. Christie now lives and writes on Galiano Island. 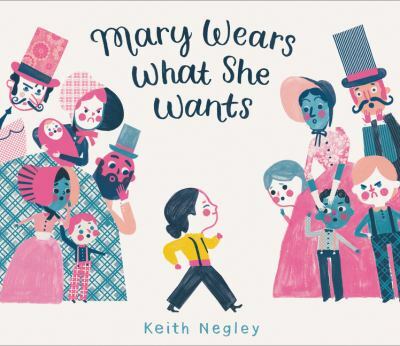 In this new book by the author and illustrator of “Tough Guys Have Feelings Too,” a girl named Mary challenges social and gender norms and in the process inspires a change that echoes through history. Based on a true story, “Mary Wears What She Wants” captures the difficulty and the bravery required to live your truth ahead of your time. This is a book about the joy of jumping. 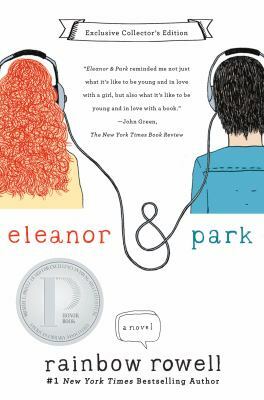 It is also a book about finding common ground and friendship way, way, off the ground – up past the red wings on a blackbird, beyond whispy white clouds, in the blue blue sky. 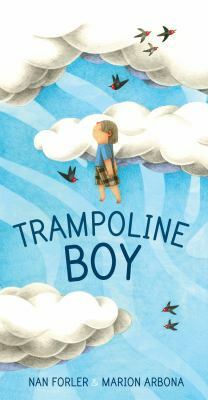 Nan Forlor’s text loops and soars with fun repetitions and Marion Arbona’s illustrations are buoyant and bright.